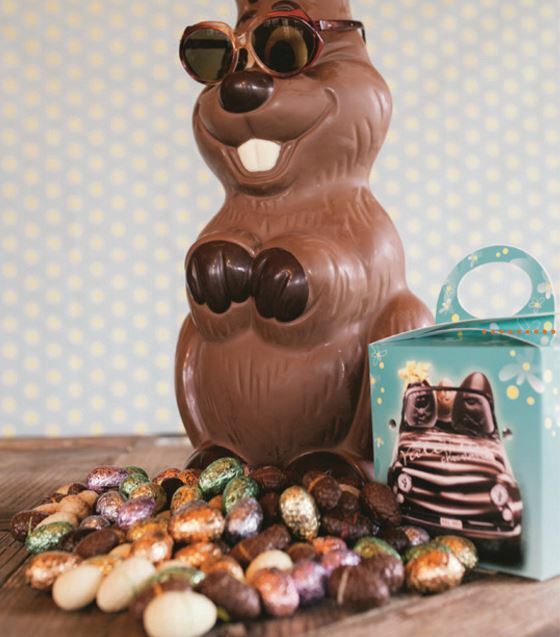 There’s no better place to enjoy the Easter holidays than Belgium, the capital of chocolate. Everywhere you look, eye-catching displays ﬁ ll the windows of the chicest artisans, while your local supermarket is perfect for stocking up on mini eggs and other wallet-friendly goodies. From cool creations to classic treats, here’s our selection of chocolate to feast on as a family, hide for an egg hunt or give away as a gift - or just to keep all to yourself. Maison Debailleul recently opened a new patisserie and tea-room in the Grand Place. Chocolate and ice-cream are among its specialities and for Easter, they’ve chosen a butterfly motif. 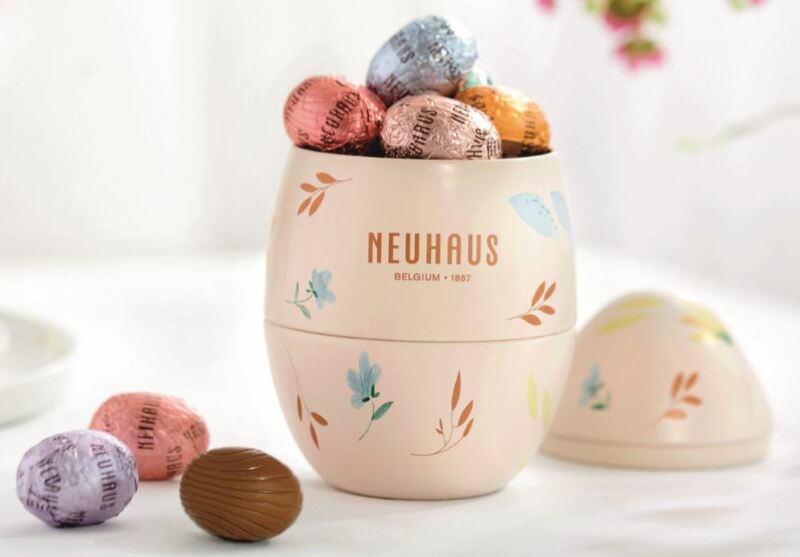 Founded in 1857, Neuhaus is one of Belgium’s pioneering brands. 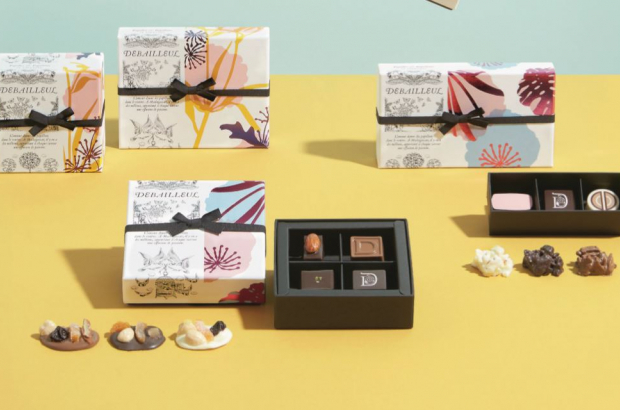 An extensive seasonal selection includes limited editions, gift boxes and traditional pralines among its family favourites. The family business makes its Easter eggs in an atelier just outside Brussels. With 28 eggs to choose from, there’s a flavour for everyone, including sugar-free and new ruby red. 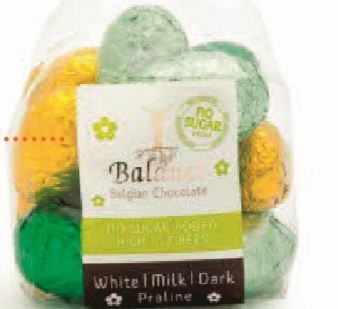 You can pick up sachets of mini eggs, bunnies and other creations including these Balance low-sugar eggs at the supermarket chain while doing your weekly shop. 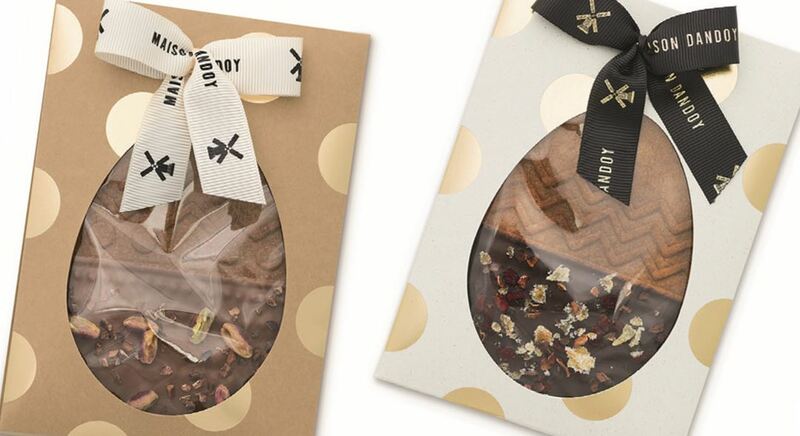 The Belgian baker is offering speculoos biscuit eggs coated with milk, dark or white Laurent Gerbaud chocolate, adorned with pistachios and Madagascan cocoa beans. 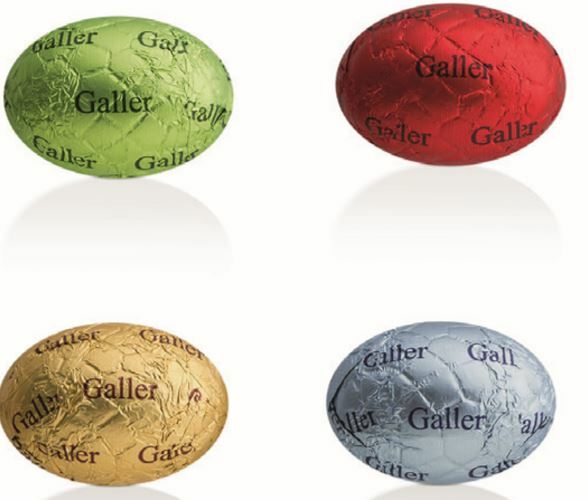 Though best known for its small bars, the Galler chocolate empire also specialises in eggs. These little beauties – available in a variety of flavours – are perfect for a traditional egg hunt, and not only for kids.